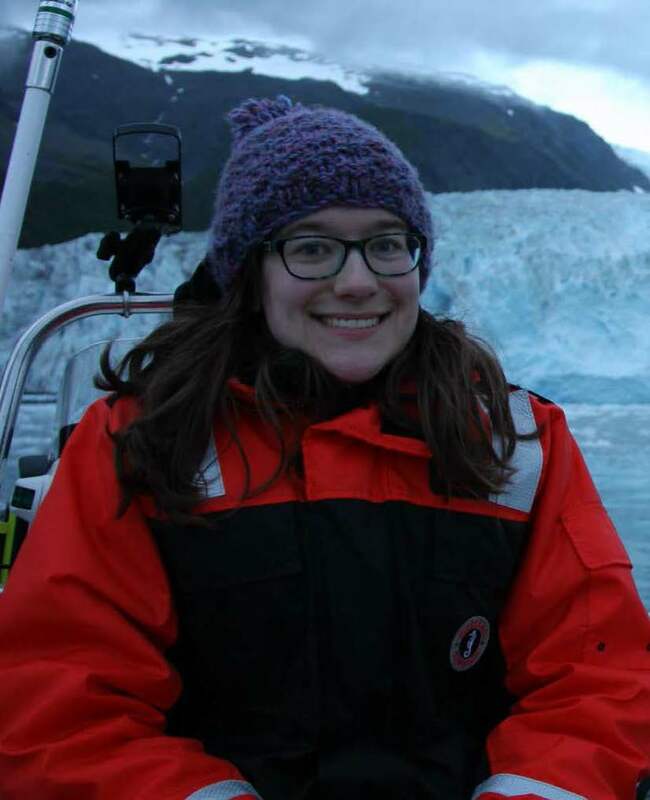 Jessie Hale is a graduate student in the School of Aquatic and Fishery Sciences and is advised by Dr. Kristin Laidre of the Polar Science Center. Jessie’s thesis research examines sea otter population dynamics and longitudinal and spatial patterns of sea otter foraging on the outer coast of Washington. She is using annual sea otter survey data collected over several decades by the U. S. Geological Survey, U. S. Fish and Wildlife, and the Washington Department of Fish and Wildlife to create a Bayesian state space population model for Washington state sea otters.